Remember what it was like to be a kid at play? Moving from one activity to the next based on your interest and mood. Playing outside in the woods or backyard, coloring pictures for your mom, staging a play with your friends for the neighborhood. Do you carve out time from your busy schedule to play like this, to flow from one joyful and unnecessary activity to the next? It doesn’t have to be a lot of time, even an hour or two can have a deep impact on your life. 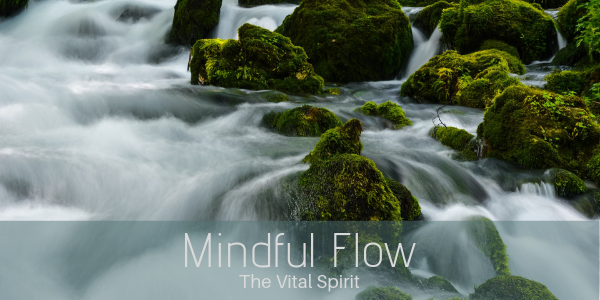 Mindful flow can restore our creative energy so we can live a deeper and more fulfilling life. Make some time this week to let your mind wander, expand, and play. How will you flow today?